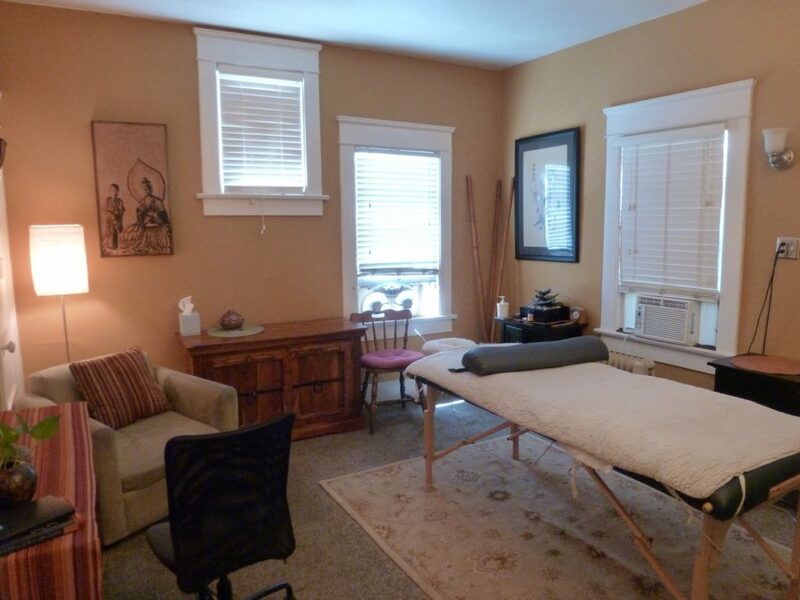 White Lotus Acupuncture and Massage offers a holistic approach to health and wellbeing by encouraging the body’s own natural healing process with the use of Classical Chinese Medicine (CCM) principles. Most Chinese Medicine schools today teach Traditional Chinese Medicine (TCM) which was born as a result of the Cultural revolution in China in 1966 and before. This was when Mao attempted to perform a massive standardization of the vast variety of treatment styles and medical practices which existed in the different provinces of mainland China. These principles were handed down from generations to generations and were often kept secret within a family line. The standardization to Traditional Chinese Medicine (TCM) was to make Chinese medicine more accessible to westerners, but nonetheless made the medicine much less authentic to its roots of wisdom and body of knowledge, thus losing its true nature as a science of life and natural phenomena. The role of Classical Chinese Medicine (CCM) has been to keep these concepts intact and respecting the wisdom and knowledge outlined in the most ancient classical texts dating all the way back to the Han Dynasty ca. 500 BC and beyond. Desiree has worked with massage and bodywork for 20 years. She has been in the field of health and wellness since 1995 when she was licensed as a Physical Therapist in Oslo Norway. In 1998, she received a certification from the Shirley Price International College of Aromatherapy. With the International Professional School of Bodywork in San Diego (IPSB), she received an Associate of Science degree in 2008, with a specialization in Neuromuscular Therapy (NMT). She also completed her concentration in Sensory Repatterning in 2013. She is licensed through the National Certification Board for Therapeutic Massage and Bodywork (NCBTMB) as well as the California Massage Therapy Council (CMTC). Desiree graduated from the Norwegian College of Acupuncture in 2002. As part of the program, she also studied with the Nanjing University and the WHO training facility in China in 2001. She has practiced acupuncture in San Diego for 10 years. 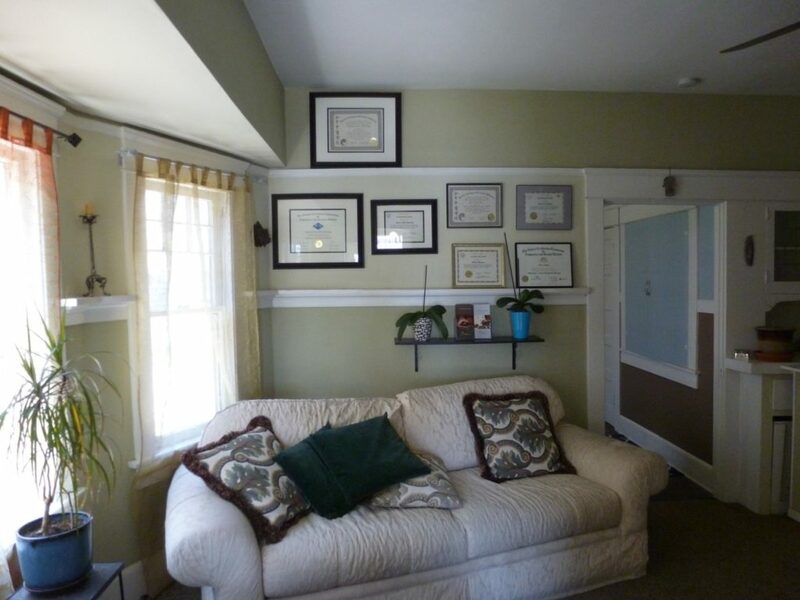 She received her Master’s of Science from Pacific College of Oriental medicine (PCOM) in San Diego in 2005, and was licensed with the California Acupuncture Board in 2006. She has a Diplomat in Oriental Medicine from the National Certification Commission for Acupuncture and Oriental Medicine (NCCAOM). She has also trained in functional endocrinology, blood chemistry analysis, and salivary hormone panels. She is currently following her passion and expanding her knowledge in Classical Chinese Medicine with her teachers Zev Rosenberg with the Alembic Institute, Chinese Medical Physician Suzanne Robidoux, as well as acquiring a postgraduate degree in Canonical Chinese Medicine with the Institute of East Asian Medicine (ICEAM) with Arnaud Versluys. 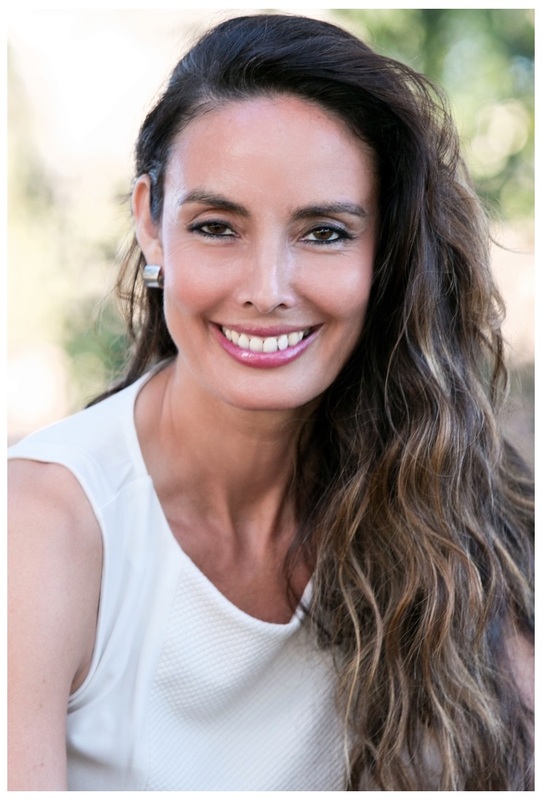 Even though Desiree started her background in Western Medicine with Physical Therapy, she believes that Classical Chinese Medicine (CCM) is an alternative to mainstream Western Medicine and healthcare. Many people are seeking help where Western Medicine has failed. Classical Chinese Medicine embody the universal and natural principles for life and healing. These are concepts and theories that are as relevant today as they were centuries ago. Her knowledge, intuition and sensitivity guide her in a remarkable unique way towards creating effective treatments to help your individual condition. 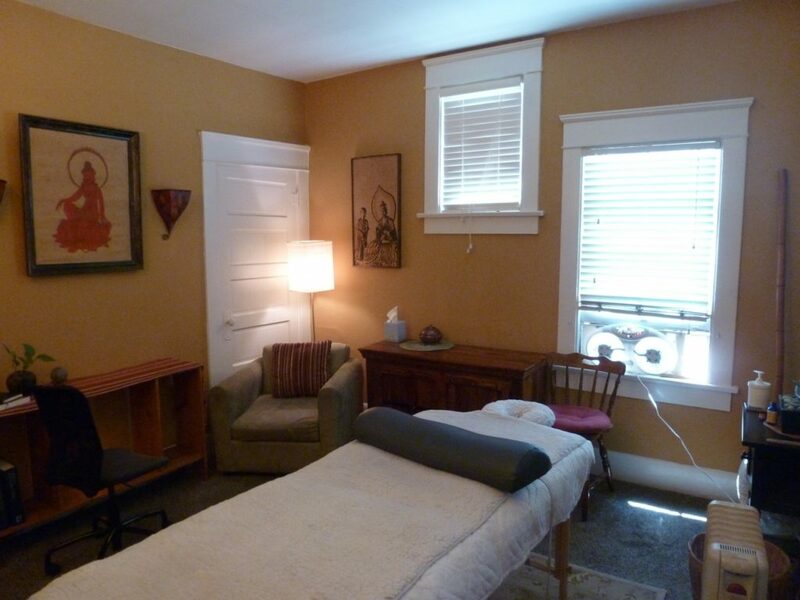 White Lotus Acupuncture and Massage is located in North Park, University Heights, Hillcrest area. The office is part of an old wooden building off of Park Boulevard, right across the Street from Sprouts Farmers Market. 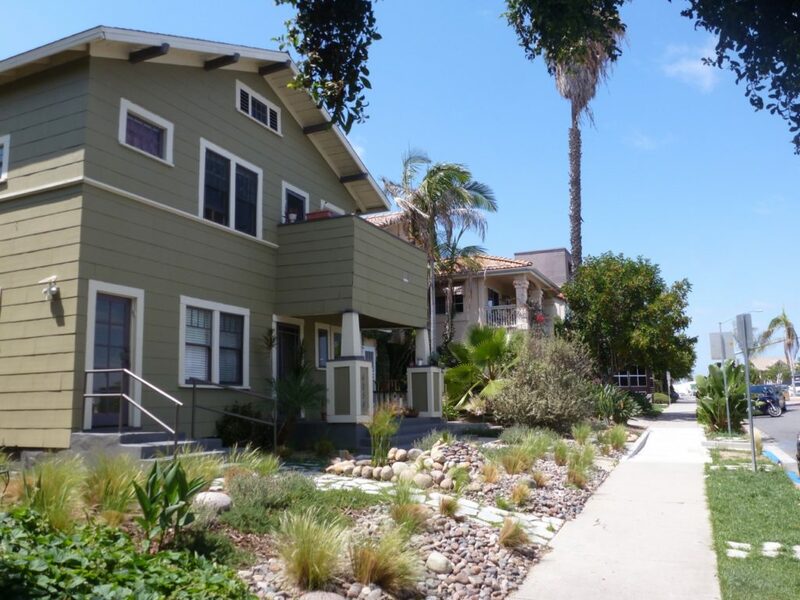 There are parking spaces in front of the building and on all the side streets nearby. 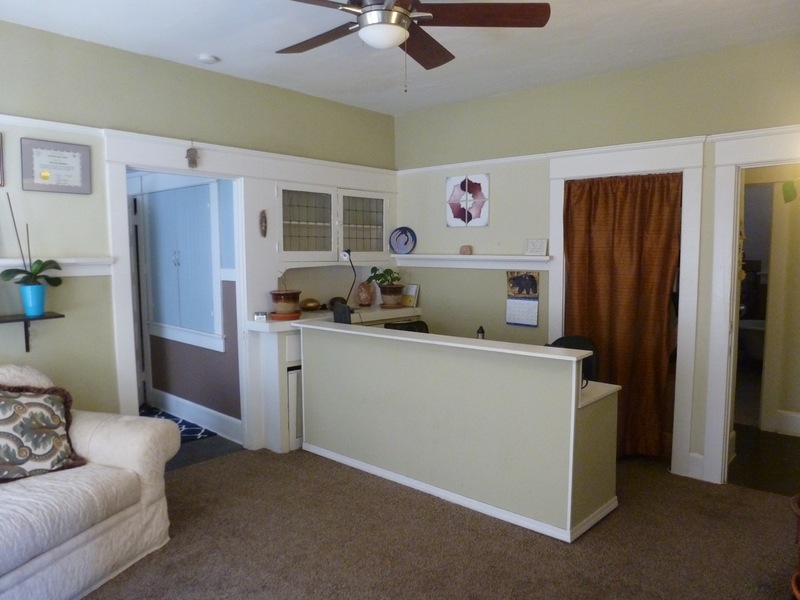 The office has a front desk area, waiting area, 3 treatment rooms, a bathroom and an herbal pharmacy. 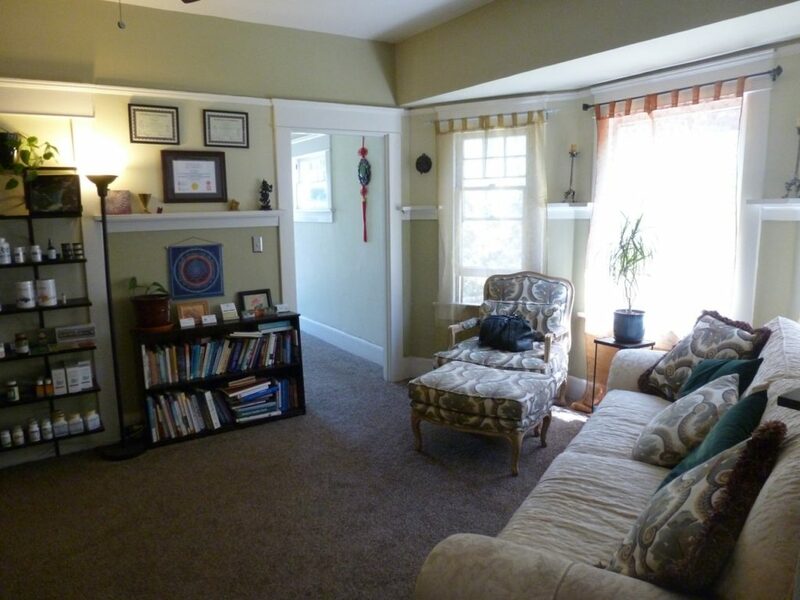 Images from our amazing location! Copyright © 2016 White Lotus Acupuncture and Massage. All Rights Reserved.